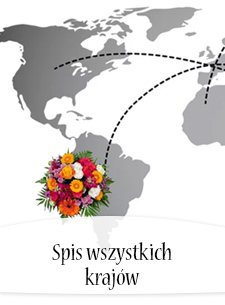 Masz przyjaciela w magicznej krainie między Tygrysem a Eufratem? 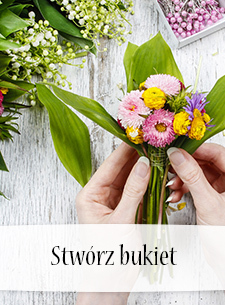 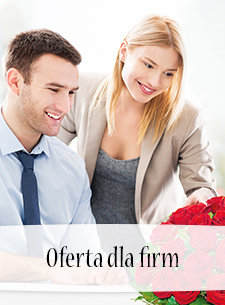 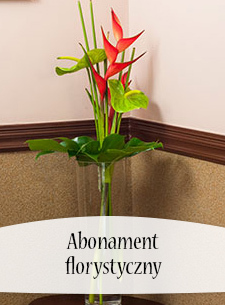 Wybierz kwiaty z syryjskiej oferty Poczty Kwiatowej® i prześlij ciepłe pozdrowienia z daleka. 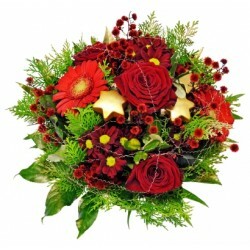 You'll be an Angel! 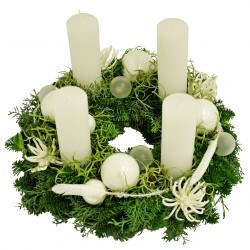 Send warm holiday wishes with this wonderful Christmas wreath in white colours! 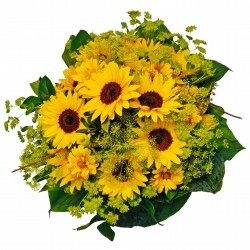 Send the gift of summer - warm greetings for this special day! 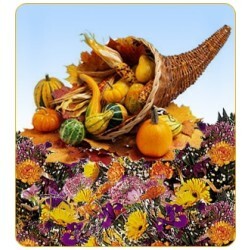 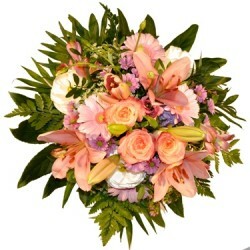 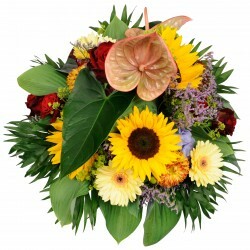 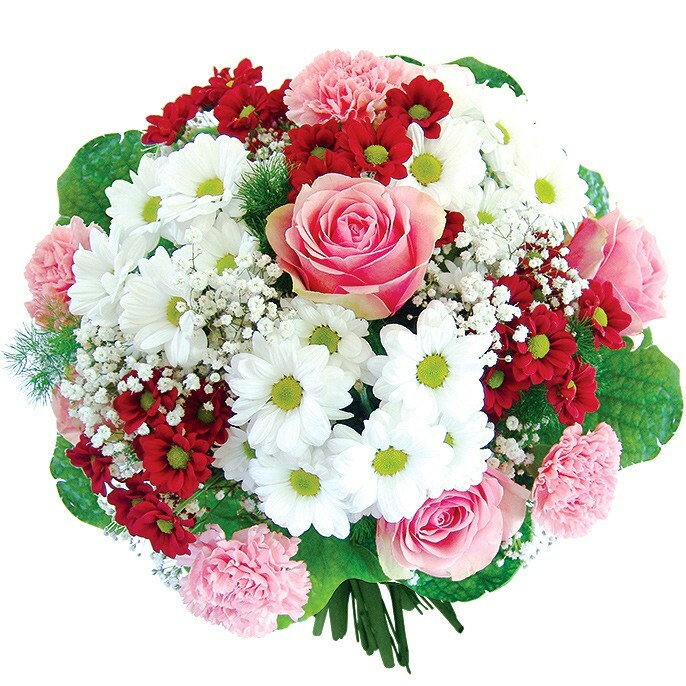 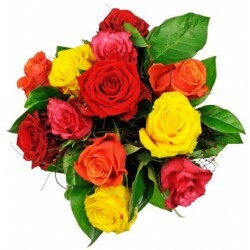 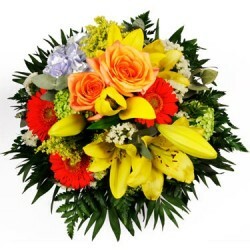 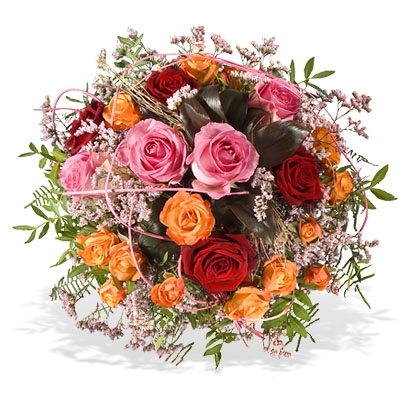 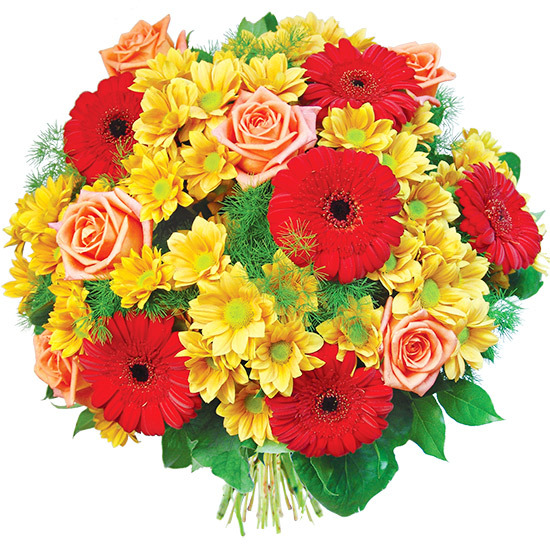 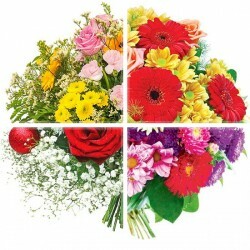 Colourful bouquet of vibrant flowers, dominant colors in pink and orange according to availability. 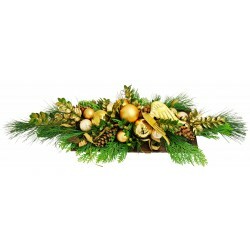 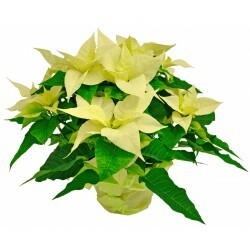 Send someone special elegant wishes for Christmas with this splendid Christmas arrangement in gold! 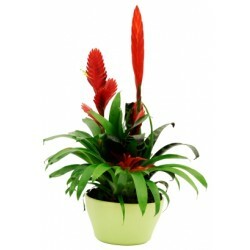 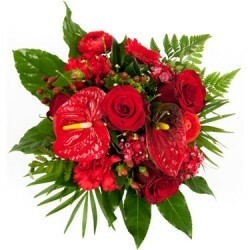 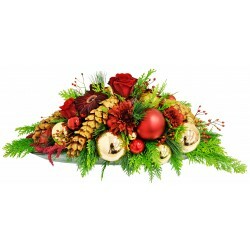 Send the spirit of Christmas with this wonderful Christmas arrangement in red and gold! 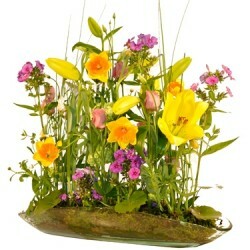 Evenings outdoors, a warm breeze is in the air, crickets chirping. 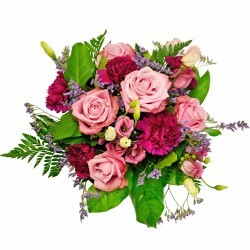 The feeling you give with a bright bouquet like a summer night's dream. 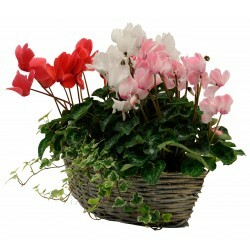 This flowering cyclamen arrangement is a fine surprise. 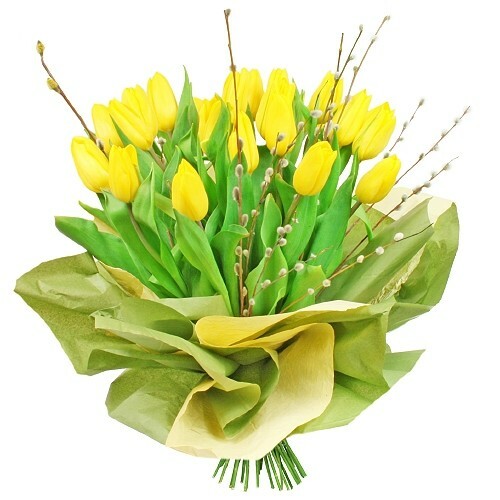 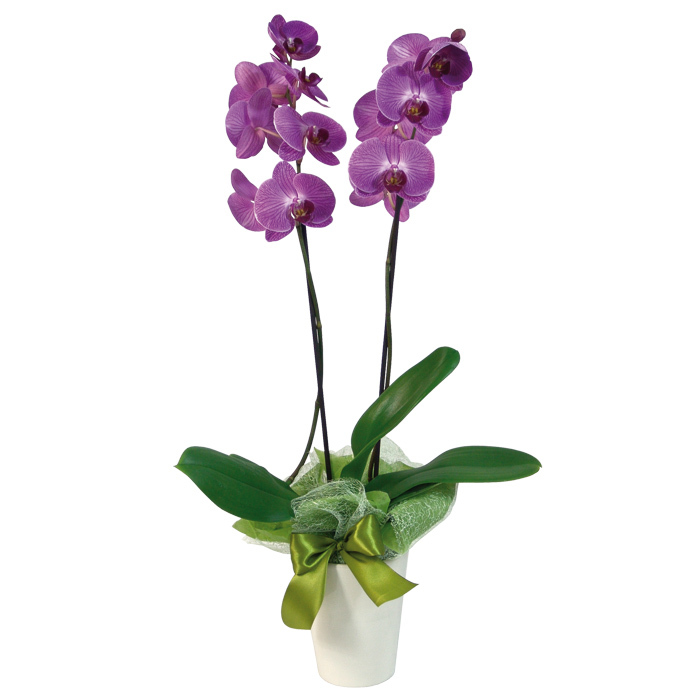 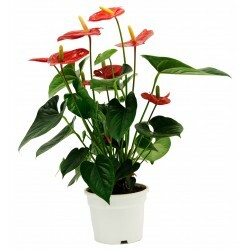 It's delicate pretty flowers will add a welcome splash of colour to any room. 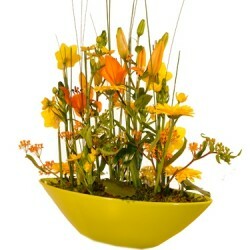 (The basket may vary).